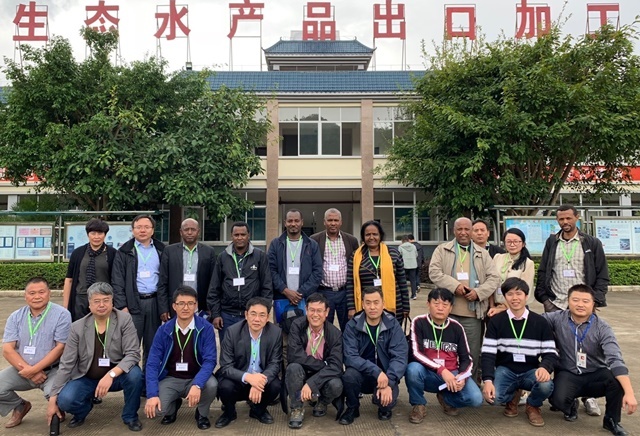 On 12 October 2018, a delegation of scholars and academic leaders from Ethiopia’s Mekelle University arrived at the Kunming Institute of Botany, Chinese Academy of Sciences, Yunnan Province, China. Their visit was part of a broader effort on behalf of the Institute and the World Agroforestry Centre (ICRAF) to expand their Mountain Futures Initiative to other montane communities and research centres. Ethiopia’s climate, topography and economy make it a natural site for such collaboration. Ethiopia boasts the largest alpine ecosystem in Africa, making up 70% of the mountains on the continent, and is the second-most populous nation, with over 105 million. Within Ethiopia, Mekelle University is uniquely equipped to collaborate. Founded in 2000, Mekelle has rapidly progressed to include eight campuses and is already ranked among the top 40universities in Africa. With over 31,000 students and 263 degree programs, including doctoral programs in Forestry, Soil Science, and Climate Change and Rural Development, there are numerous opportunities for scholarly exchange. The goals of Mekelle’s Institute of Mountain Research and Development (IMRaD) are highly resonant with Kunming and ICRAF’s Mountain Futures Initiative. IMRaD seeks to support research addressing the most pressing challenges facing mountain ecosystems and communities. It is also IMRaD’s mission to become the leading mountain research, development and innovation institute in East Africa, developing value chains for mountain resources, products and services that will alleviate poverty and create sustainable economic models for other mountainous regions in Africa.It is precisely in this regard that a partnership with the Kunming Institute of Botany will prove fruitful. In Honghe County, the Government of China granted the use of 200 hectares to build an agricultural research “village” to train people from industry, educational institutions, and villages in best practices for environmental and financial sustainability. The Mountain Futures Initiative seeks to facilitate intercultural knowledge exchange and dialogue; improve food securityby applying socially and environmentally appropriate, cost-effective management practices; and enable “smart” farming through the synthesis of new technologies and traditional practices. The research and training site in Honghe will thus facilitate the development of a shared global vision for mountain communities. 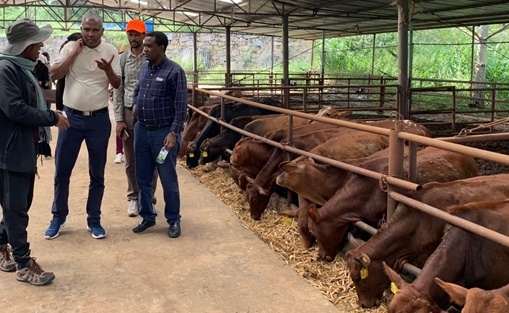 The Ethiopian delegation spent the weekend touring the Honghe landscape, visiting companies with which Mountain Futures is collaborating to link farmers with global value chains. Through these firsthand encounters, the scholars were able to observe value-chain development, improved water-harvesting systems, bench terracing, high-value crops, hazard management, and agroforestry. The Honghe Mountain Futures site is beginning to fulfil its promise as a nexus of knowledge and technology transfer. 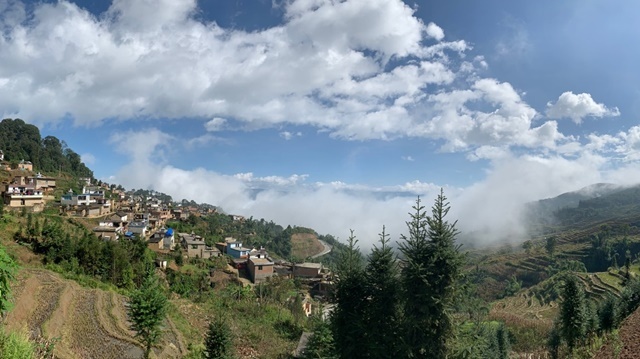 In the future, the Kunming Institute of Botany and ICRAF hope to support pilot projects in Ethiopia for dry-land agroforestry; bring Mountain Future technologies to Ethiopia; host postdoctoral fellows from Mekelle; and send guest lecturers and scientists to facilitate pilot projects.